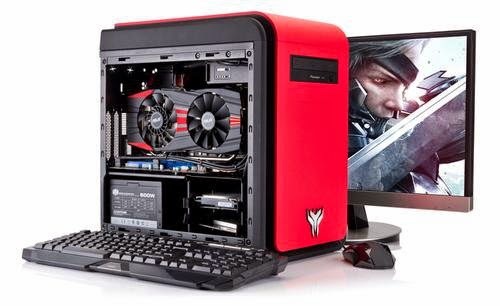 Most teenagers spend their time on a computer and forget about life outside but as you grow older you want to move away from you old machine that always overheats and is so slow, now here are some stuff and tips to keep in mind when building a custom Gaming PC. *Make sure all your part are compatible with your motherboard and will fit in the case. *Have at least 8GB RAM ( Some games will still lag with 8GB of RAM ). *And the most important off all i recommend I7 processor 3.4GHz or higher. *Have Enough case fans for support of heat released while intensive processing of components. - Clean it every 3 moths to get rid of dust. - change your GPU and CPU thermal paste every 6months. - Delete old unused games. - Update all device drivers and graphics drivers. Now as i mentioned is that make sure your motherboard is compatible with all hardware, cleaning and updating is caring and safes your Computer. This is just some of them and some maintance examples but this is the most basic. Comment if you have more information for the readers tell them what they can do and your experiences.